Schools across America do not teach about the Holocaust as you saw in the video “Pennsylvania Falis Shoah 101.” Too many today, as the ADL report showed either do not know about the Holocaust or do know but think it’s a fake or simply hate Jews and Israel because they’ve been propagandized to do so or it’s been passed down through the ages. I can understand your desire for kids to know about the American Depression, especially given what’s happening today with our unemployment numbers and rising debts…But given the amount of Anti-Semitism today, I think it’s important that children learn the true story of Hitler’s Final Solution…which by the way, you do an excellent job in showing all of us…Thanks for your Blog..
New Shoah temples are being built worldwide; Holocaustianity is the fastest growing worldwide religion underpinning all the values of the modern western world. Sadly many children eg in Africa can’t afford to be taken to pilgrimage sites in Poland and Germany ; however new re ” education ” centres are being built. The Johannesburg Holocaustianity centre is set to open this year. Interestingly the large Jewish population did very well materially under Apartheid in South Africa , although at the same time they were the finance providers and string pullers of the ANC. They are now seeking to portray themselves as victims of the despised and fast disappearing Afrikaners. In 1938/39 many AFRICANER figures opposed immigration of Jews from Germany and had good contacts with Nazi Germany. Your comment is an aproval for the nazi mass murder of Jews. Leck mich am Arsch! It’s simply an honest comment about the Jewish role in white genocide worldwide. You’re right, Schlageter. The post-WW2 history of the “White World”, including White South Africa, confirmed that the Nazis were 100% right about the Jews. “Anti-Semitism is nothing but the antagonistic attitude produced in the non-Jews by the Jewish group. This is a normal social reaction.” – Albert Einstein, Collier’s Magazine, New York, November 26, 1938. Here’s an article from last year about the ‘anti-semitism’ Jews face in Europe. No mention of the hatred directed towards non-Jews in Israel though, but who’s surprised by that? Dear Webmaster! 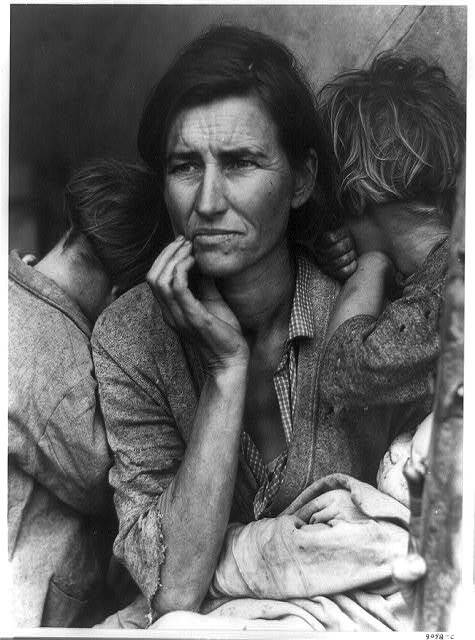 In my opinion there is the historical chain: WWI, Versailles “Treaty”, the Financial Mess forecastded by Keynes, Economic and Social Problems in Central and Est Europe, the Great Depression, the Rise to Power of Hitler and other Dictators, WWII and the Holocaust. I am working out this in an essay in Italian, about 62 pages and followed by a Time Table from 1918 until 1945. My essay – and so the timetalbe – avoid touching records or so; only facts and their connections are mentioned,Do You believe that such a way to study is possible for 8 class joungster or only in High Schools? Best Greetings. I believe that your “historical chain” is correct. If your essay is 62 pages long, it should be published as a book. Your essay would be too complicated for 8th grade students in America. I think that it would also be too complicated for High School students in America. Only college students in America would be able to understand your essay. You should have your essay translated into English because few people in the world speak Italian, but many people speak English. Besides, my essay was followed by a timetable. But if this simple chain seems to be too complicated, even for High School pupils, why the hell are they talking about the drama of the Holocaust in USA schools? I, myself a real survivor, understood this chain when I was about 16 or 17. Unfortunately for me, in 1960 at Rome University, it had been out of question to submit such a dissertation to Professor Amintore Fanfani, a well known clerical anti-semite and former Fascist. I wrote in Italian because I delivered such a “lecture” last year at a meeting here. It is hard to believe that no USA or UK scholar cared to work out such a summary. Frankly, I cannot stand those who talk too much about the Holocaust. What a Kosher distorted shortcut! – First Zionist Holocaust allegations with Über Zionist Rabbi Stephen S. Wise claiming that: “there are 6,000,000 living, bleeding, suffering arguments in favor of Zionism” (The New York Times, 1900). – Holocaust allegations claiming that “the Russian governement’s studied policy for the solution of the Jewish question” as a “systematic and murderous extermination” threatening the life of “Russia’s six million Jews” (The New York Times, March 25, 1906 – http://exposing-the-holocaust-hoax-archive.blogspot.be/2010/01/ny-times-reports-in-1906-that-russias.html). 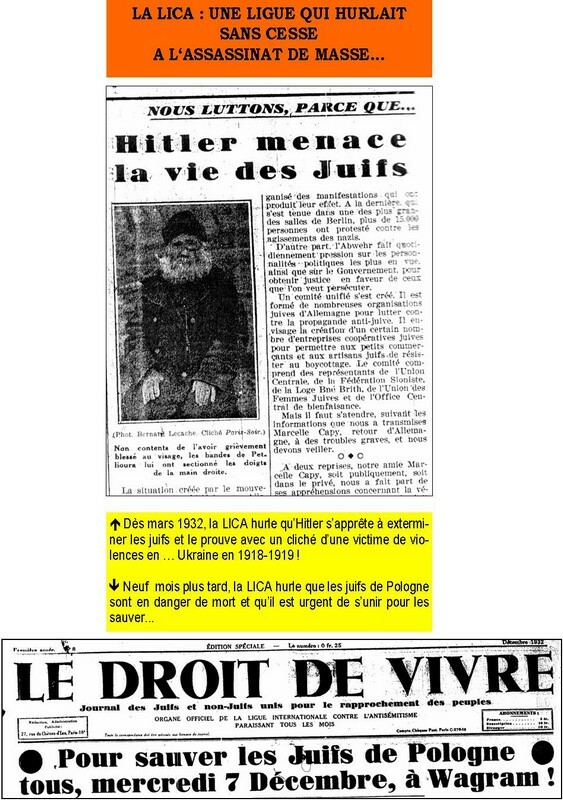 – March 1932: Bernard Lecache’s newspaper “Le Droit de Vivre” claims that “We are fighting because Hitler threatens the live of Jews”. 9 months later, it claimed that the Jews of Poland were “in mortal danger” (http://i10.servimg.com/u/f10/12/84/36/88/ddv-310.jpg – http://i10.servimg.com/u/f10/12/84/36/88/ddv_bo10.jpg). 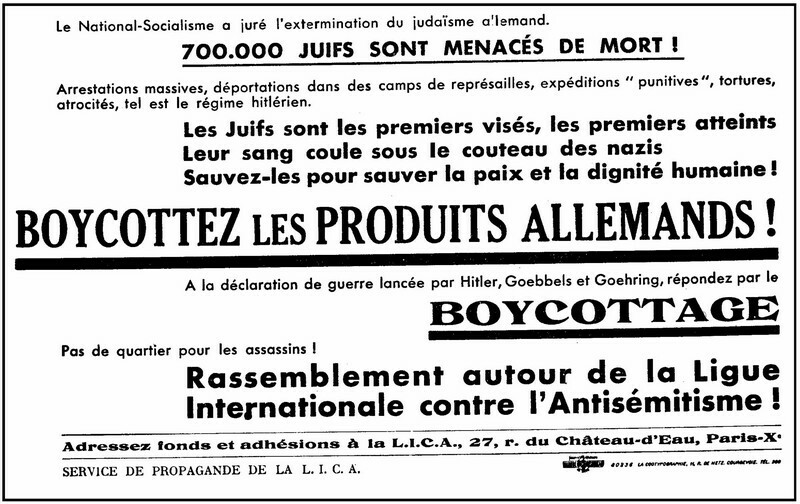 – March 1933: Jews start a boycott of German products and the Nazis retaliate with a one-day boycott of Jewish shops in Germany on April 1, 1933. – August 1933: Top Zionist Samuel Untermyer claiming that the Germans are herding the Jews of Germany into “vile concentration camps, starving and torturing them, murdering and beating them […] all with the avowed object of exterminating them” and “When the tale is told, as it will be some day … the world will confront a picture so fearful in its barbarous cruelty that the hell of war and the alleged Belgian atrocities (WW1 anti-German propaganda) will pale into insignificance as compared to this devilishly, deliberately, and cold-bloodedly planned and already partially executed campaign for the extermination of a proud, gentle, loyal, law- abiding people”. – Late August 1939: Hitler formulates a 16-point peace plan to give peace a last chance. Poland doesn’t respond. – Hitler enters Poland’s territory. – Mussolini proposes an armistice and a peace conference. Germany, France and Poland agree. Britain responds with an ultimatum. – End of the ultimatum: France and Britain declares war on Germany. – Stalin enters Poland’s territory, but that’s OK for France and Britain. – Hitler defeats Poland and formulate a peace offer toward France and Britain. No response. – Real war. France and Britain get a good spanking. – The President of the World Zionist Organization offers Churchill to drag America in the war once again (“We managed to drag the United States into the First World War and if they (the US) do what we demand in regards to Palestine and the Jewish armed forces, then we can get the Jews in the USA to drag the United States into this one (WW2) too.” – Chaim Weizmann to Churchill (September 1941)) and he successfully does it. – 1942: the World Jewish Congress starts to formulate new Holocaust allegations. – 1943: Zionist leader Vladimir Jabotinsky sends his men (the Bergson group) in America to promote the Holohoax (“We Will Never Die!” tour, etc.). 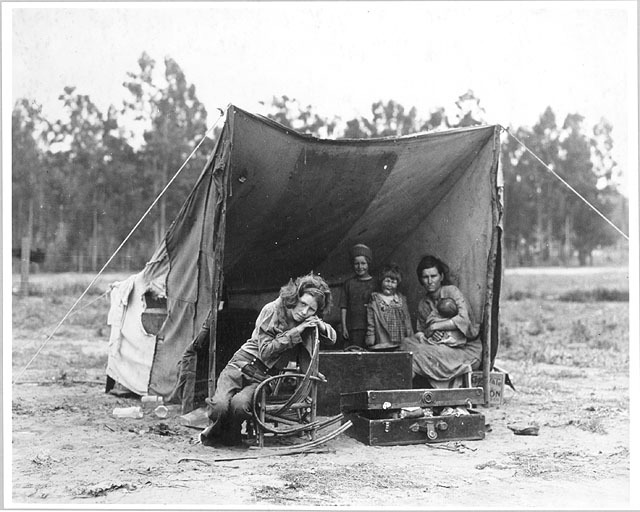 – 1945: Germany is collapsing under Allied bombs and typhus epidemics rage in her last operational overcrowded concentration camps. Allied propagandists seize the opportunity and collect “visual evidence” of their previous allegations about the Holohoax. – Late 1945-1946: A Kangaroo court formalizes the Holohoax and German war guilt at Nuremberg. Interesting Herme – by your machinations to deny the Holocaust, you make the Nazi’s and Hitler and his meticulously detailed numbers and events that were encapsulated in his “Final Solution to the Jewish Problem” – all out to be liars. Are you a German and Hitler hater?